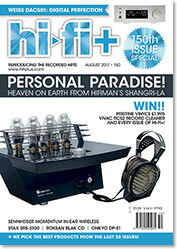 3 Editorial: Hi-Fi+ Is Celebrating Our 150th Issue! Win! A Pristine Vinyl record cleaning machine worth �1,995!!! Win! 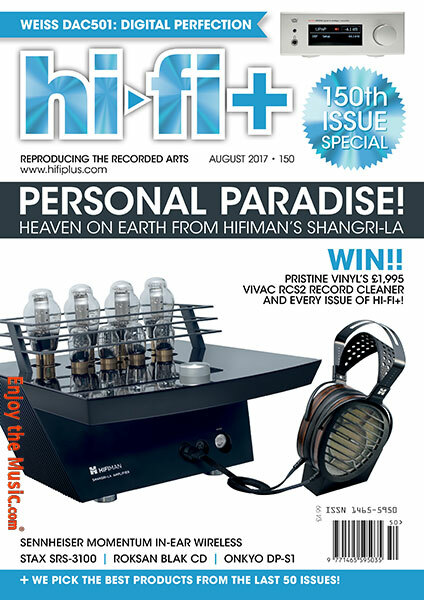 Every issue of Hi-Fi+ from the beginning!